An Arizona-led spacecraft mission is headed toward a carbon-rich asteroid called Bennu, and today it’s close enough to take the first photograph of its destination. KNAU’s Melissa Sevigny reports. OSIRIS-REx launched two years ago and is now 1.2 million miles from Bennu. Michael Nolan leads the mission’s science team at the University of Arizona. He says today’s photograph won’t reveal anything new about the asteroid. It will appear as a dot smaller than a pixel. "Most of it’s going to be making sure all our systems work, we’re going to test out some of the procedures we’re going to use later," says Nolan. "And of course we’re excited because we’ve been waiting to get there and this is the first time we’re really going to see where we’re going." Nolan says Bennu holds clues to the solar system’s formation and the origin of life. Today is the start of the mission’s “approach phase,” during which the spacecraft will gather data and run systems tests. 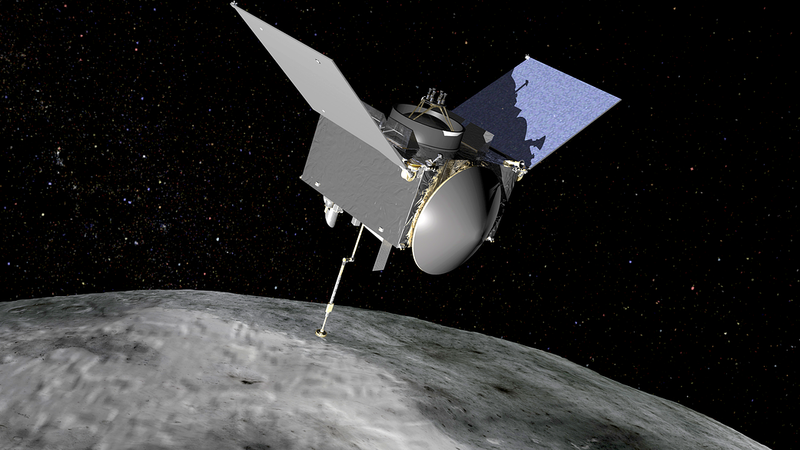 OSIRIS-REx will reach Bennu in December and spend more than a year making observations. Then it will collect a sample of the asteroid and return to Earth. The image of Bennu is being processed and will be published next week. 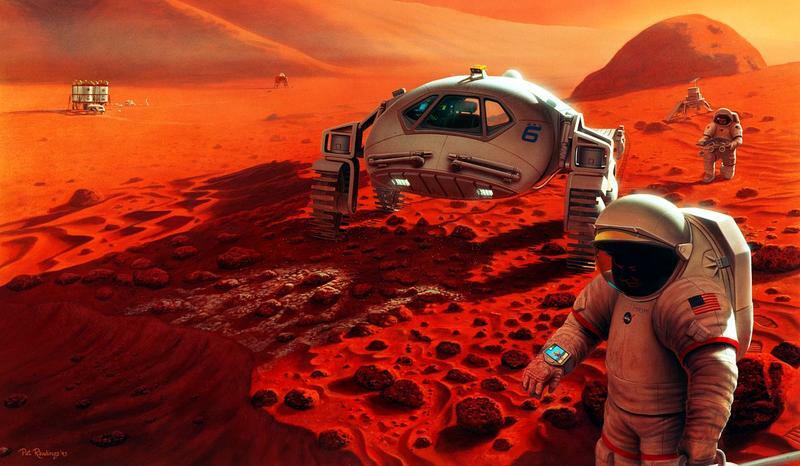 A new study coauthored by a Flagstaff scientist suggests it’s not possible to terraform Mars with current technology to make it hospitable for people. It all comes down to the carbon dioxide. KNAU’s Melissa Sevigny reports. In the 19th century the United States was not yet a nation of scientists. But when a total solar eclipse swept the western frontier in 1878, astronomers rushed to prove they could make a mark on the world with new inventions and startling discoveries. 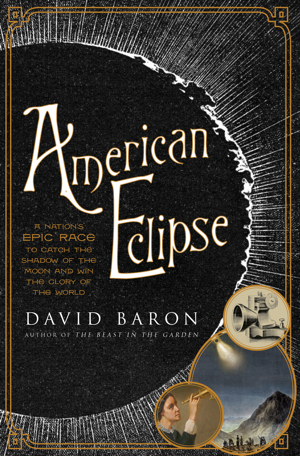 Eclipse chaser and former NPR correspondent David Baron tells that story in his latest book American Eclipse. He spoke with KNAU’s Melissa Sevigny. Forty-nine years ago tomorrow, Apollo astronauts landed on the Moon. But first they came to Flagstaff to train. 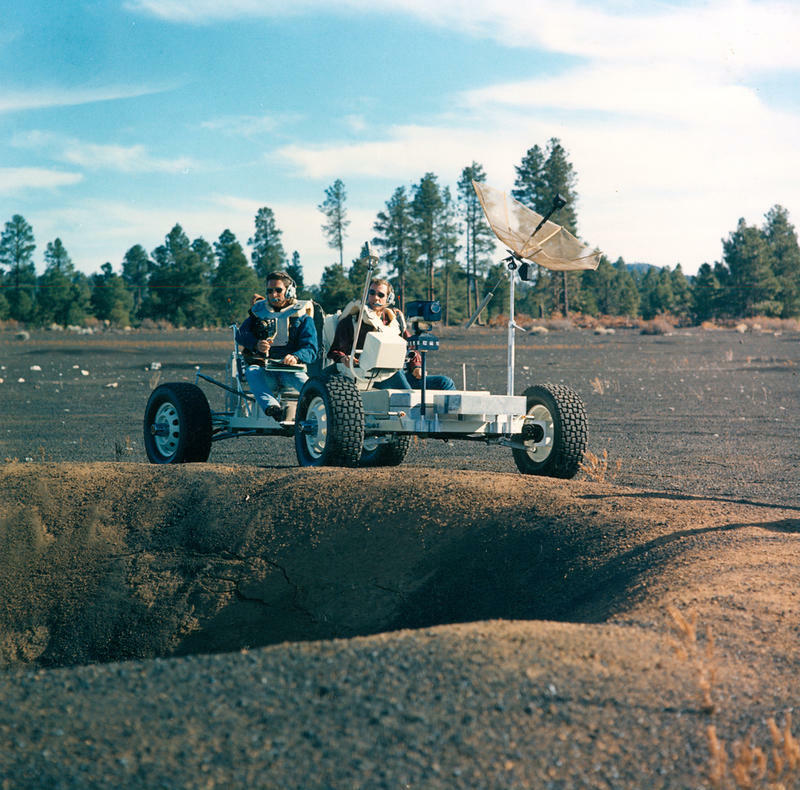 Friday night the city is launching a yearlong celebration of Flagstaff’s role in the lunar missions. KNAU’s Melissa Sevigny spoke with local geologist and historian Rich Kozak about that legacy. Tonight Flagstaff kicks off a yearlong party leading up to next year’s 50th anniversary of the first Apollo moon landing. Every astronaut who ever walked on the Moon spent time training here. Part of tonight’s celebration is a performance by the band Lucky Lenny. 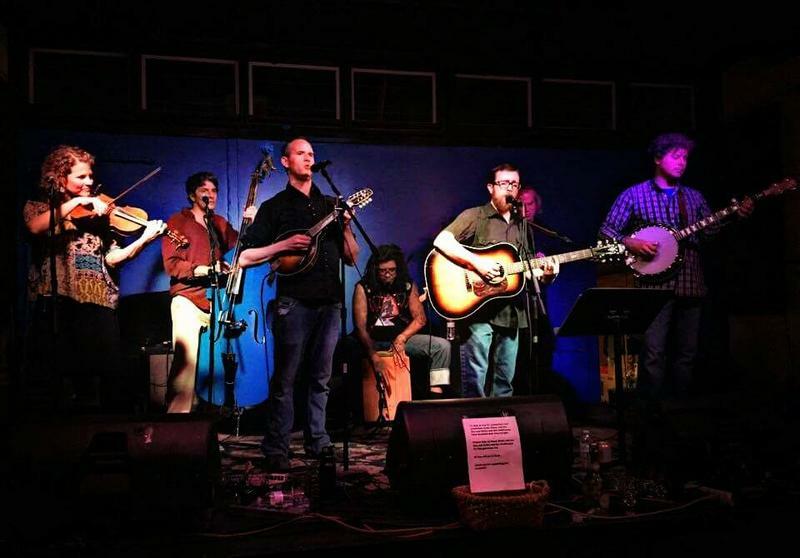 They will perform a bluegrass version of Pink Floyd’s “The Dark Side of the Moon.” In the latest installment of Eats and Beats, we hear musician Shawn Dennehy talk about reimagining the iconic 1973 album.